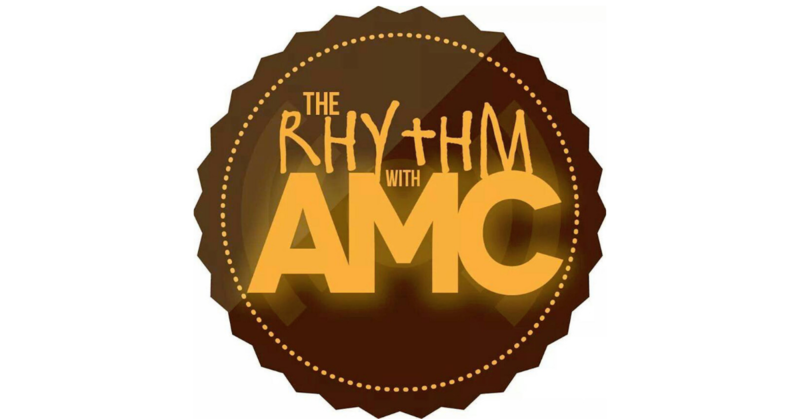 Home PodcastsThe Rhythm With AMC	The Rhythm with AMC: Russell Taylor In the House! The Rhythm with AMC: Russell Taylor In the House! This weekend, we have VH1’s You Oughta Know artist Russell Taylor in the house! We are chatting with Russell about what gets him all up in his feelings, what’s next with the new album and more. DJ Sean Sax is keeping the tunes in check and I will be holding it down on the front lines.